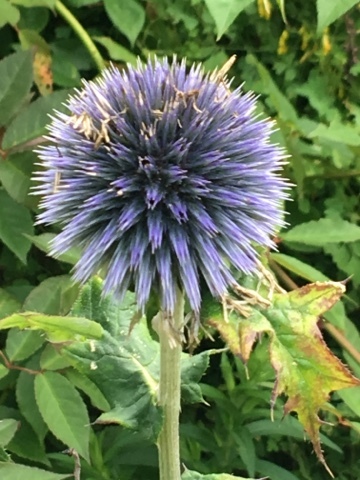 Echinops. They feel lovely. And the bees love them.